1. First one is a website name savefrom.net. a) Open video that you want to download. b) Click on the share button (You can get share button on the below of the video.) 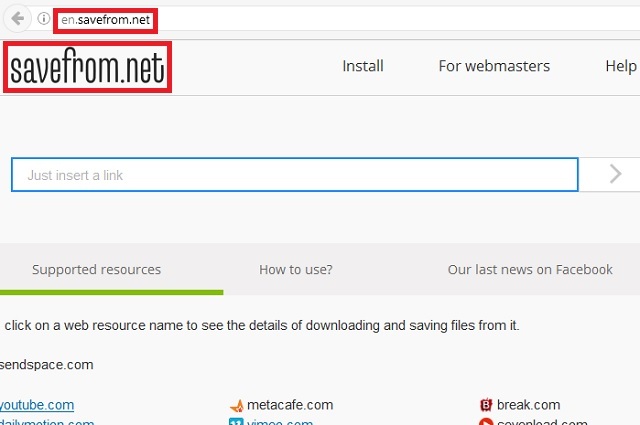 and click on the "copy link"
c) Now go to website savefrom.net and there is a search bar "Just insert a link" just paste that copied url. After one or two second that will show your video. 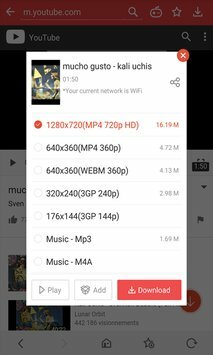 d) Just select quality of the video and click download button. After few second your video is started downloading. 2. 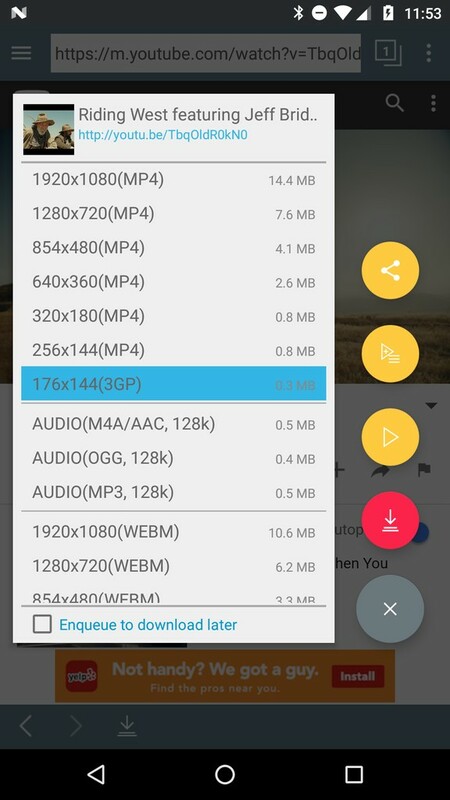 Second one is application name Vidmate. c) On the top of the application. There is a search bar. d) Now, paste link on the search bar. You will get the result now. e) simply, click on the download. f) now, select the quality of the video and click on the download. Your Downloading will be started. 3. Third one is also a application name Tubemate. Thank you for see your blog. I hope it will help you.